Our Parish Mission Statement calls all of us “…to witness Christ’s continuing presence in the world.” One way we can do this is by giving the gift of our time. Think of all the gifts and graces and blessings we have received from God. We received the gift of life, family, friends, work, education, home, and all the conveniences of life. 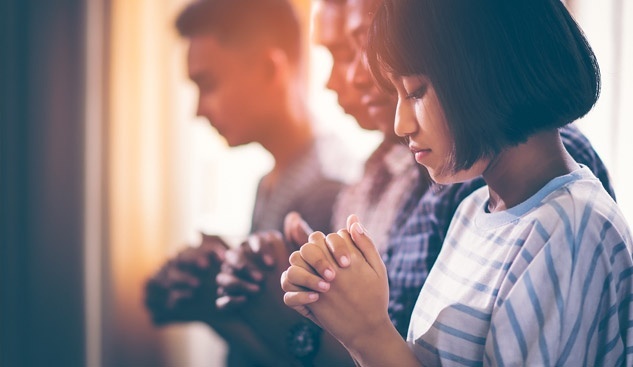 You are invited to pray about your call to ministry, to discern your gift or talent, and to test your giftedness by sharing it with your parish family. The following is a list of some of the non-liturgical Christian Ministries at Ascension. This ministry is for the personal satisfaction of its members through devotion to Mary and her Son. Meetings, spiritual work, and involvement in different ministries such as evangelization, teaching, and spreading devotion to the rosary are just a few elements of this important ministry. 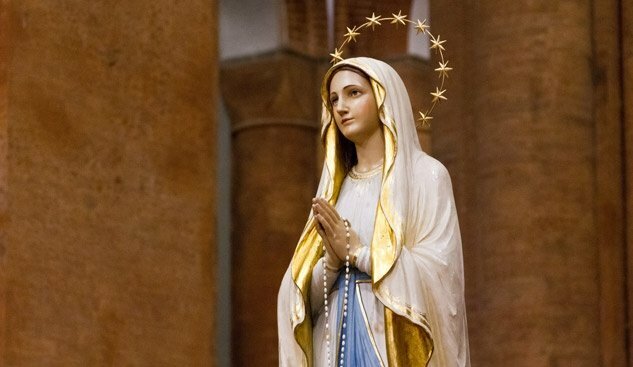 The Legion of Mary meets on Thursday mornings at 10:30 a.m. in the Founder’s Foyer. For more information, please contact the Parish Office. This ministry encourages its members to grow in their relationship with the Lord and to grow in their faith. Members attend weekly on Friday nights at 7pm. They participate in other events that help them grow in faith. The I-Thirst Prayer Group gathers on the First Friday of the month for Adoration of the Blessed Sacrament from 10:30 a.m. – 12 p.m. Prayers intentions that people have asked for are prayed for during this time. This ministry renders both material and spiritual help to those in need. It provides emergency assistance and referral to other agencies for long-term care. There are regularly scheduled meetings and new members are required to be trained in proper procedures when dealing with clients. To volunteer with the Saint Vincent DePaul Society or for more information, please call 630-953-4419. The CCW seeks to foster an environment through which the women of our parish may speak and act upon matters of common interest. It is organized to develop spiritual, cultural, charitable, and social activities for the community. Members are invited to attend and/or help with the various CCW activities. To volunteer with the CCW, please call the Parish Office.